The Stages Dash Integrated Bar Mount is a perfect match for the PRO Stealth Evo Integrated Handlebar. 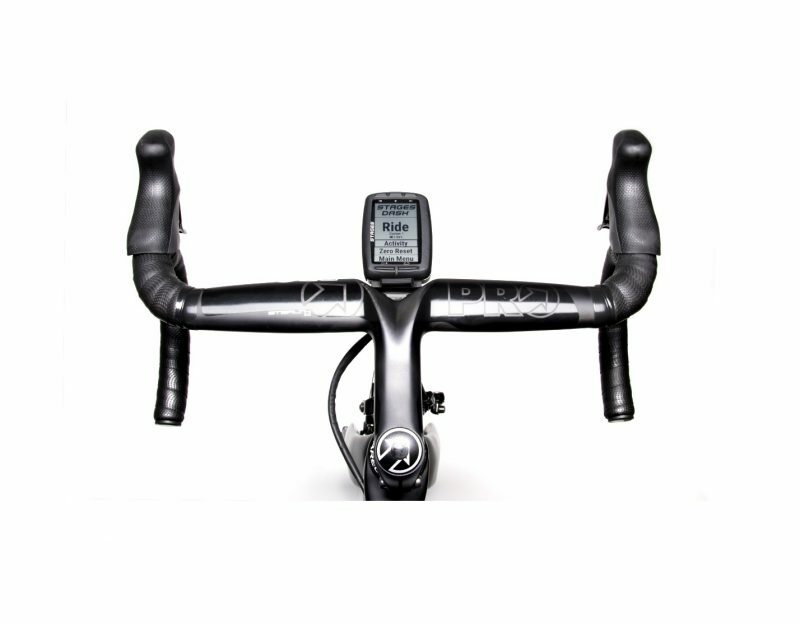 The Stages Dash Integrated mount places the Dash directly in front of the bars and allows the Dash to be used in either portrait or landscape orientations. 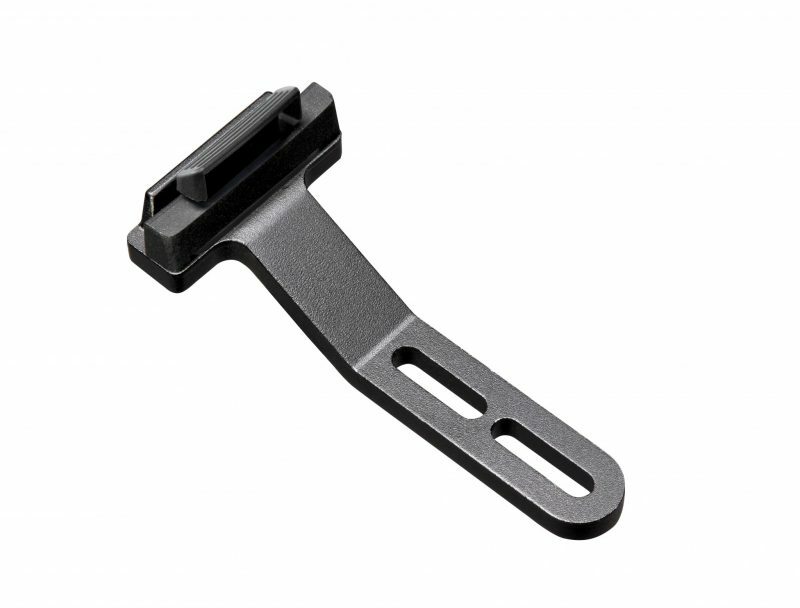 The mount is made from 6061-T6 machined aluminum.